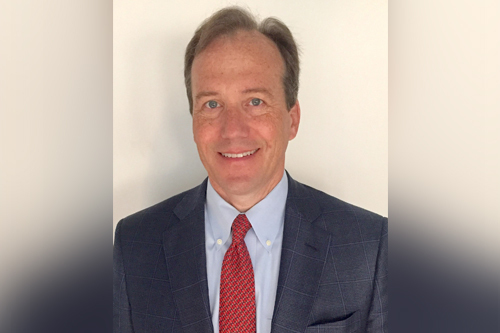 AmTrust Financial Services has announced the appointment of J. Daniel Hickey (pictured) as group chief underwriting officer. Hickey joined the company in July 2017 as executive vice president of business strategy and business development. Over the last year, Hickey has overseen AmTrust’s business strategy planning and business development, identifying and managing key partner relationships and business opportunities. In his new role, he will oversee the company’s global underwriting activities. Prior to joining AmTrust, Hickey served as executive vice president and head of the standard lines business unit at PartnerRe. He’s also served at General Reinsurance Corporation. Hickey is based in AmTrust’s New York City headquarters. He reports to Barry Zyskind, AmTrust chairman and CEO.